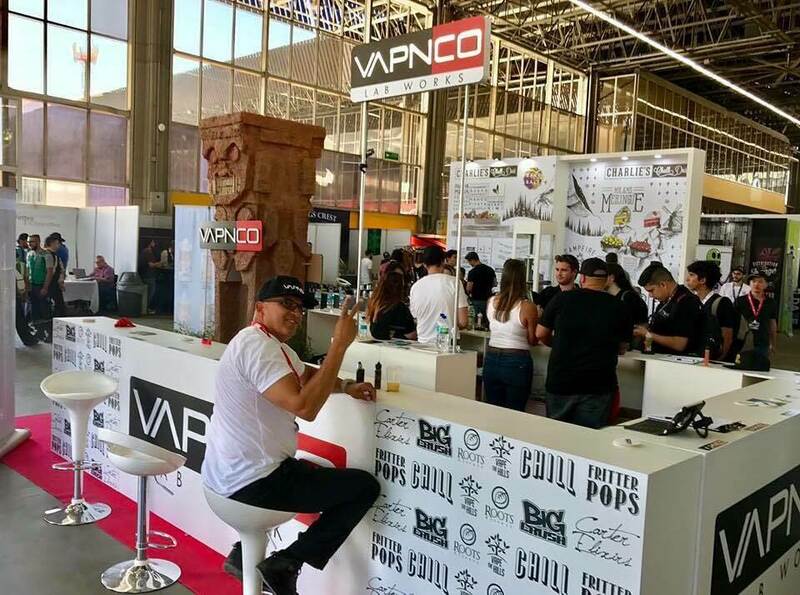 Vape South America Expo 2019 in Asuncion Paraguay was the first ever vape expo in Paraguay. 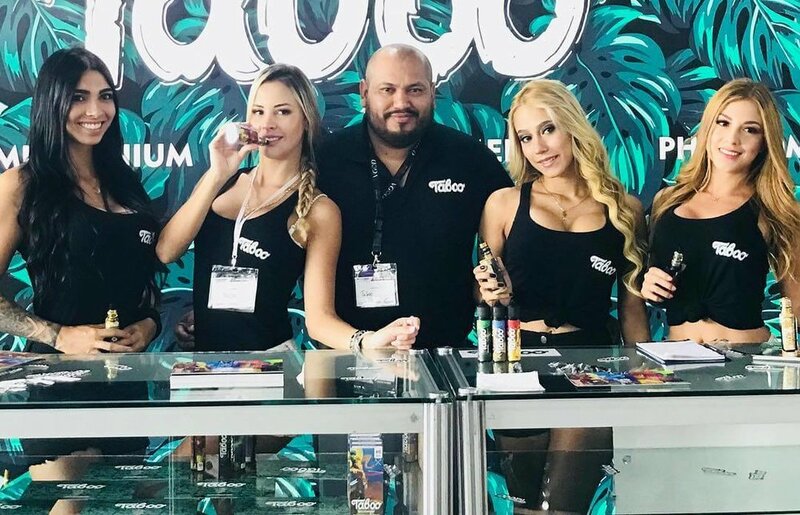 Our goal is to host vape conventions and vape expos in areas where there is a high demand for premium eLiquids, hardware and wholesale suppliers, but don't yet have any access to these products and services. This gives our exhibitors a chance to be the first to market in areas such like Costa Rica, Colombia, Denmark, Paraguay among others. This event hosted 1000鈥檚 of consumers which helped build demand for vape products at local stores. We can't wait to see you at our next Vape South America Expo in Paraguay! View the booth map, exhibitor list and other info from Vape South America Expo 2019 in Paraguay. See which brands will be attending Vape South America 2019 in Paraguay below! If you鈥檇 like to become an exhibitor or sponsor, get in contact with us today for pricing and information. View our floor plan for Vape South America Expo 2019 in Asunci贸n, Paraguay. Select an available booth, and get in touch with us to become and exhibitor at the show! 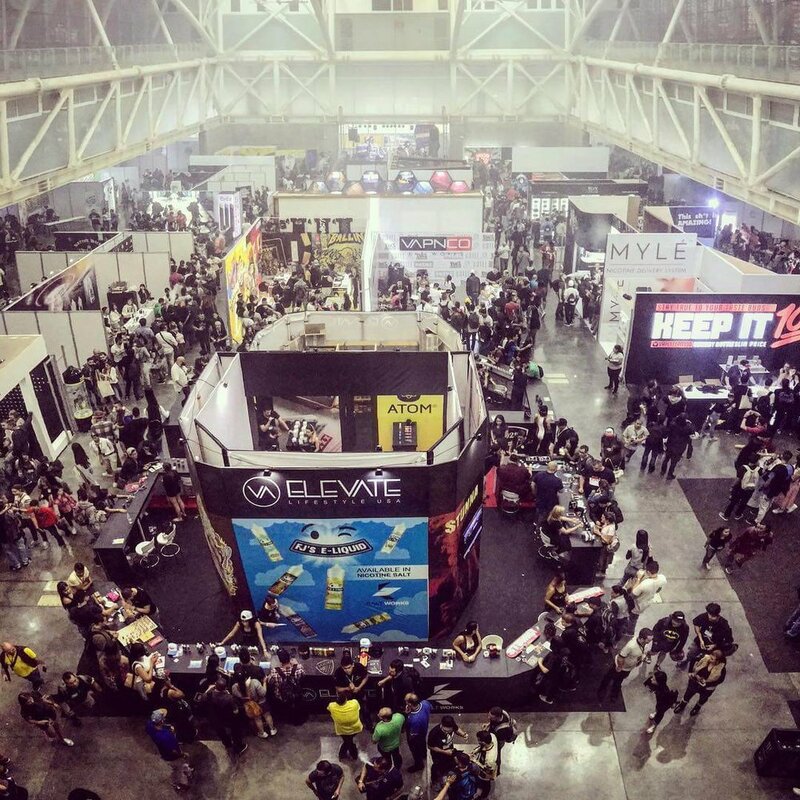 Stay updated on upcoming Vape South America Events, Vaping Conventions & Vape Expos. Event Times, Dates and Details are included below. Check out some photos & videos from our past Vape South America Expo events below. Our goal is to provide the best experience for both exhibitors and attendees at our Vape South America events. We host a number of activities at our vape events, including cloud and trick comps, raffles, giveaways and live entertainment / DJ. Follow Vape South America on social media, or subscribe to our newsletter to learn more. Like and Follow Vape South America on social media to stay up to date on vape expo news and for important updates. We will post our latest exhibitors and sponsors, marketing partnerships, date and time changes and our newest upcoming vape events to keep the community up to date. Vape South America is a Central and South American vape convention organized by VapeConventions.com. Our Company hosts vaping expos/vape conventions in countries around the world. Our goal is to grow and expand the vaping industry and its amazing culture in areas where there is a high demand for tobacco alternatives, as well as areas that haven't yet been exposed to electronic cigarettes. This give the exhibitors and sponsors that attend our vape expo the opportunity to grow their business and be first to market internationally. 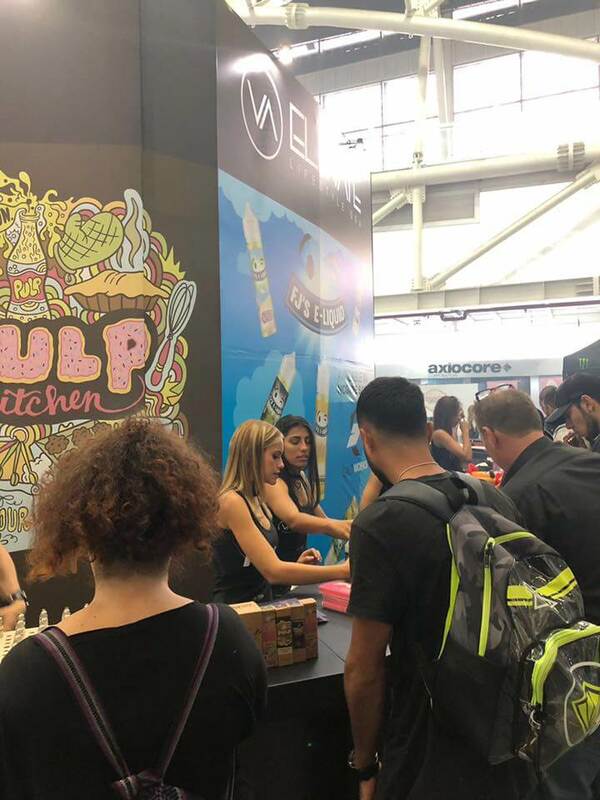 For example, before our 2017 Vape South America Expo, there were around 20-30 vape shops in Medellin, Colombia and 4,257 businesses and consumers attended our show. 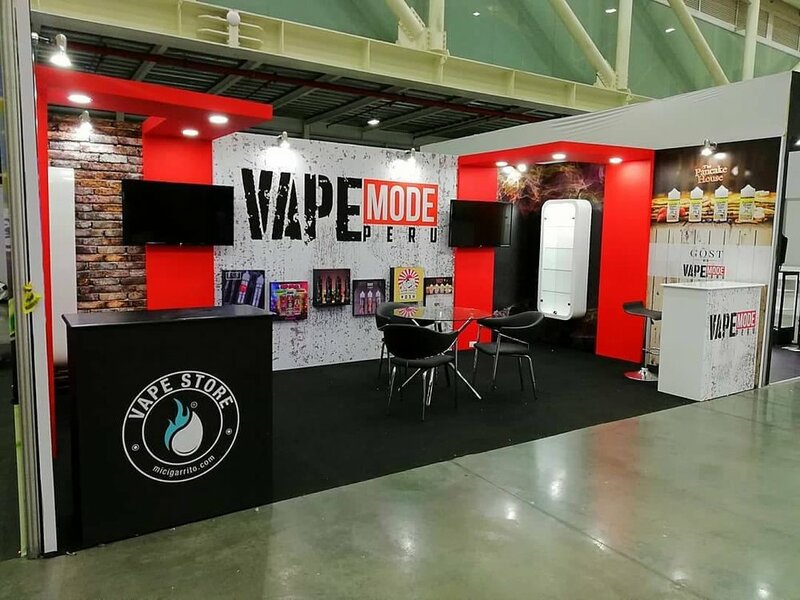 When we hosted our 2018 Vape South America only 9 months later, over 10,000 consumers and businesses attended, and the number of shops more than tripled to around 120. There are now a number of US based distributors and vendors supplying these shops, and a few even have warehouses in Colombia. We are currently hosting and organizing shows in Central & South America, Europe and North America, and are seeking locations in Asia and Africa. We also strive to provide attendees with the best possible experience possible. Our events always have live entertainment (DJ's, Live Music etc), seminars for local shop owners, a variety of food and drink vendors, souvenir stands (shirts, bags, posters, stickers etc), and most of the eJuice and Vape Mod companies let you sample and purchase products from their stands. We also have a "Modders Gallery" where you can browse and purchase Vape Mods, Atomizers, Drip Tips and more from hardware brands and manufacturers across the world. We GUARANTEE you'll have an amazing experience at Vape South America Expo 2019 in Paraguay. Fill out the form below to request booth pricing, sponsorship packages or any other information you need to attend our vape convention. We offer shipping and booth building services, as well as preferred local hotels so your trip to Vape South America Paraguay 2019 is as easy and pain-free as possible. Join us at Vape South America Expo 2019: We will be organizing a number of Vape South America events in 2019, and the hype is building fast. Join us in Medell铆n, Peru, Paraguay and other South American countries with a booming vape market. Don鈥檛 miss this years largest international upcoming vape expo events, and get in touch to book booth space, sponsorship or tickets today! The products and/or brands featured on Vape South America are intended for use by persons 18 or older, and not by children, women who are pregnant or breast-feeding, or persons with or at risk of heart disease, high blood pressure, diabetes, or taking medicine for depression or asthma. If you have a demonstrated allergy or sensitivity to nicotine or any combination of inhalants, consult your physician before using this product. This product is sold purely for recreational purposes 鈥� it is not a smoking cessation product and has not been tested as such.